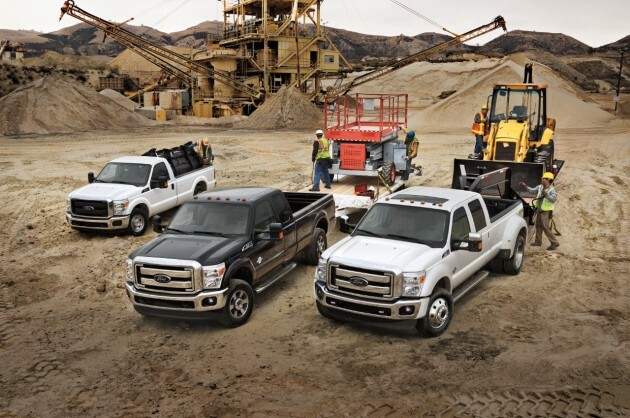 If you’re looking for a truck that can get any job done, then look no further than the 2016 Ford F-Series Super Duty. This truck comes in 15 different trims, so the driver can customize the vehicle to his or her specific needs. The 2016 Ford F-Series Super Duty also features the choice of two powerful engines: a 6.2-liter V8 or a 6.7-liter Power Stroke V8 Turbo Diesel. The 2016 Ford Super Duty is offered in 15 trim levels: F-250 XL, F-250 XLT, F-250 Lariat, F-250 King Ranch, F-250 Platinum, F-350 XL, F-350 XLT, F-350 Lariat, F-350 King Ranch, F-350 Platinum, F-450 XL, F-450 XLT, F-450 Lariat, F-450 King Ranch, and F-450 Platinum. 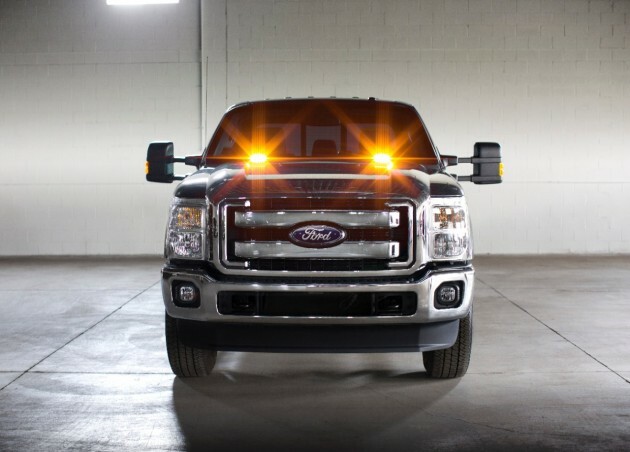 What’s New for the 2016 Ford F-Series Super Duty? 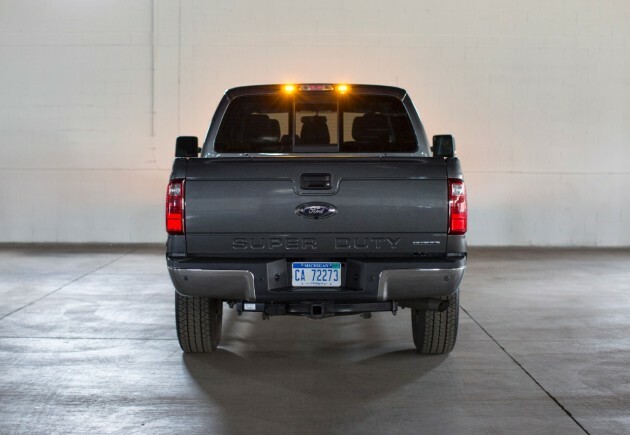 The 2016 Ford F-Series Super Duty comes with a number of new features, such as four-corner LED warning lights and a rapid-heat supplemental cab heater, which is standard in cold-weather states. 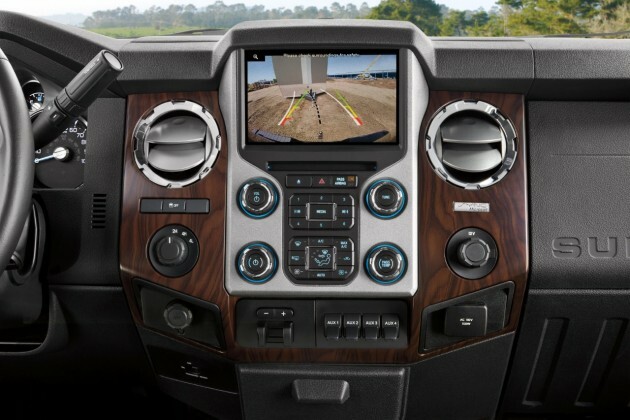 This truck also comes with an available rearview camera and prep kit. 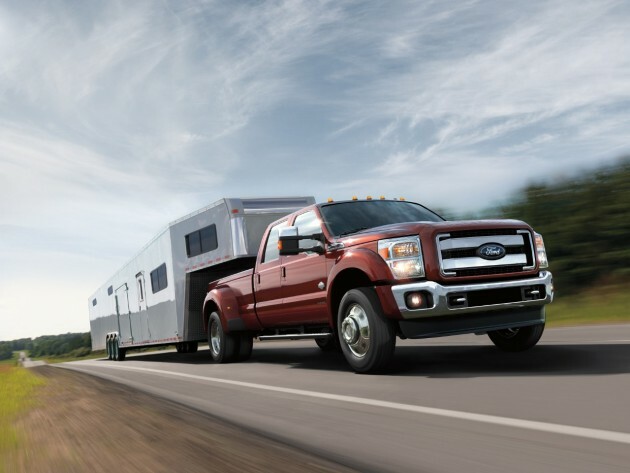 The 2016 Ford F-Series Super Duty is one of the toughest trucks on the market and can handle almost any towing job, as it features a best-in-class maximum 31,200 pounds of towing capabilities. 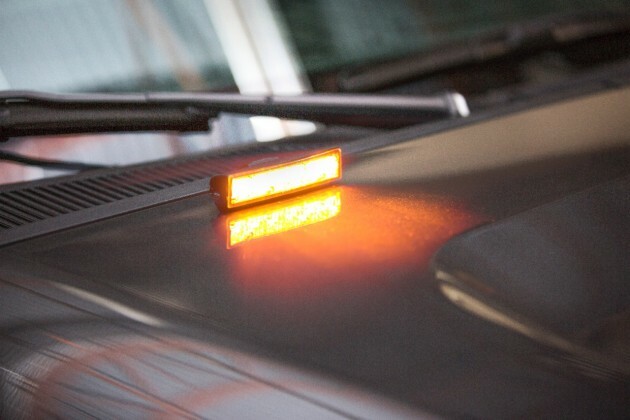 The exterior of the vehicle is also very impressive with its tough and rugged design. The 2016 Ford F-Series comes with the choice of two engines: a 6.2-liter V8, good for 385 horsepower and 405 lb-ft of torque; and a 6.7-liter Power Stroke V8 Turbo Diesel, which is capable of 440 horsepower and 860 lb-ft or torque. Both engine options come with an automatic six-speed SelectShift™ transmission. When equipped with the 6.7-liter Power Stroke V8 Turbo Diesel engine, the 2016 Ford F-Series Super Duty features best-in-class fuel economy. This truck also has a number of options when it comes to fuel capacity. You can select a 26 gallon tank that goes with the 6.7-liter Power Stroke V8 Turbo Diesel engine with a small wheelbase, a 35 gallon fuel tank that comes with the 6.2-liter V8 engine option, or a 37.5 gallon tank, which comes with the 6.7-liter Power Stroke V8 Turbo Diesel engine with the large wheelbase. The interior of the 2016 Ford F-Series Super Duty is as spacious as it is comfortable, with a maximum seating capacity of six people with the super cab and crew cab options. The 2016 Ford F-Series Super Duty also comes with an available driver-configurable LCD productivity screen and Ford SYNC® to help you drive smarter. The 2016 Ford F-Series Super Duty comes with standard front and side-curtain airbags. There are six airbags standard in every Super Duty, but Ford still suggests that you always wear your safety belt and secure your children in the back seat.